There is so much that could have been done with this intriguingly frank and realistic theory on the essentialness of evil - in politics and for human survival at large. What we get instead is Lucifer's transparent ambition that overwhelms everything else in this enterprise. 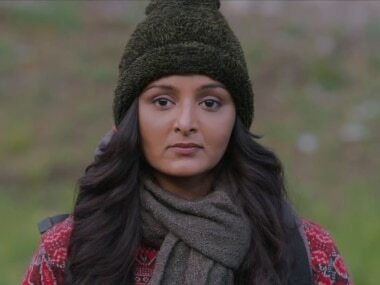 Fourteen years after stepping away from the industry, Manju Warrier came back to the ‘new wave’ in Malayalam cinema and is finding her footing again. Here’s a quick look at her journey in Malayalam cinema. 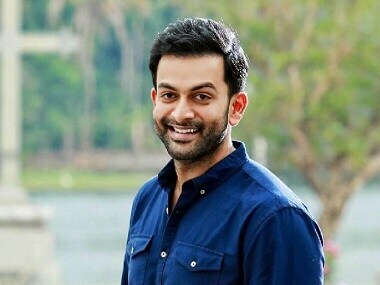 Prithviraj opens up about producing Nine, wielding the megaphone for the first time in Lucifer, and what it's like to call the shots for Malayalam superstar Mohanlal. 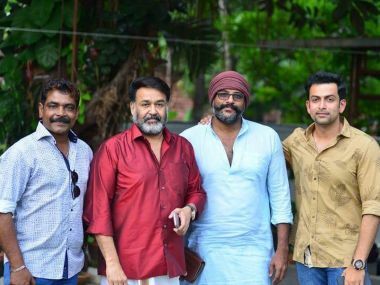 Can Mohanlal bring the warring factions within Malayalam film industry together after Dileep-AMMA row? 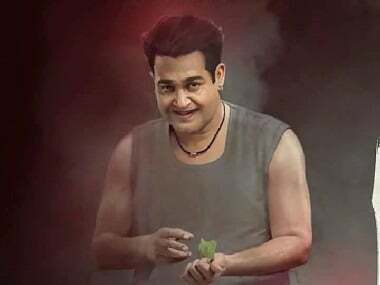 Mohanlal starts shooting for Lucifer from Monday (16 July), directed by actor Prithviraj, a one-time critic of AMMA. Dileep has also pointed out that he was framed by the police in the case, and he has no role in it.